Written as a collaboration with Australian family dietitian Kate Wengier of Foost. 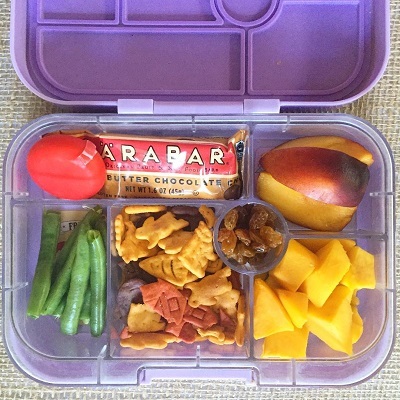 Family mealtimes (where at least one adult eats with the children) is one the most powerful things you can do to help your children become adventurous and colorful eaters (AKA less fussy with food!). Family mealtimes not only help kids nutritionally but also socially and academically! By allowing children as young as two years of age to serve themselves and choose what they put on their plates, you empower them to have trust in their own abilities to self-select and self-regulate their appetite, hunger, and fullness. 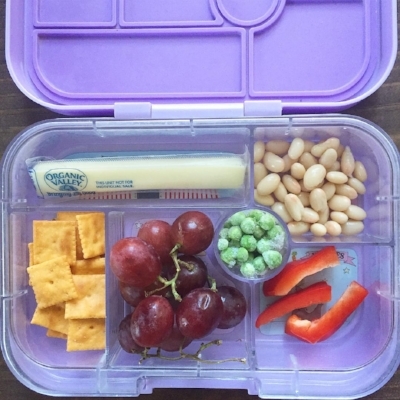 In giving them this newfound sense of control over if/whether and how much they eat, family meals can be a winning set-up for feeding kids, including your pickiest of eaters. But how do you get children both to the table AND to stop squirmy and complaining? For older children, give a 10 and 5 minute warning before meal time. This allows them to wrap up their homework or activity. If they are not engaged in something at the time of this heads up, invite them into the kitchen to help prepare the final aspects of the meal. For younger children, they may already be at your ankles asking when dinner will be ready. To help with this, get them engaged in getting the meal ready but do not seat them at the table in advance. If your child struggles to sit at the table through a meal, it is better to engage them in other ways like practicing life skills such as carrying items to the table, placing napkins at each spot, or adding spoons for a family style meal while you get the meal on the table. The five minutes spent engaging them in setting out the food may be the only five minutes they will stay seated for a meal, so use that time wisely and reserve it for once food has already been served. For kids of all ages, especially those who may be more apprehensive to new foods (i.e. "picky"), offer them sensory play before a meal. While "working up an appetite" is always good with getting kids hungry for a meal, waking up their senses prior to sitting them down to eat a meal may also help improve if/whether and how much they eat. Having simple sensory items like a bin of rice, dry beans, cornmeal, or just water with a few scoops, funnels, or toys can further get them ready for a meal. While a large tub works well for this, see Ashley's favorite DIY sensory table here. Be clear about expectations. Don't feel bad saying that meals are not only about eating but also about togetherness. Tell them you expect them to join their siblings and/or family for meals whether they choose to eat or not. Then, be sure they are also well aware of the expectations after meals. If they get up from the table, the meal is over. If they get hungry, they will need to wait until the next planned meal or snack. 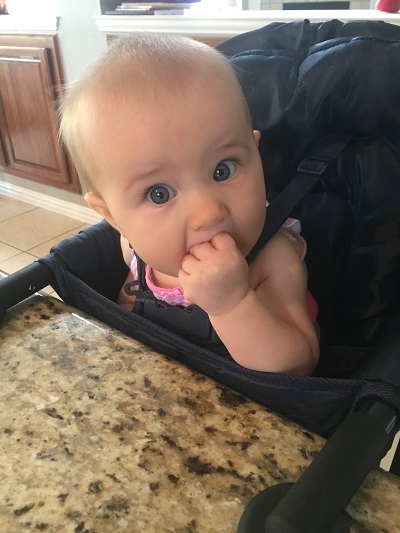 This helps them to learn the cause and effect of listening to actual cues of hunger and fullness, without getting the easy out to just have snacks or graze more later after they chose to prematurely get up from the table. Then stick to these, calmly and yet confidently at meal times. This is all part of establishing a Division of Responsibility with feeding and creating a successful feeding environment. Be realistic about how long they should stay seated. Most kids can handle 2-5 minutes seated at the table per year of life. 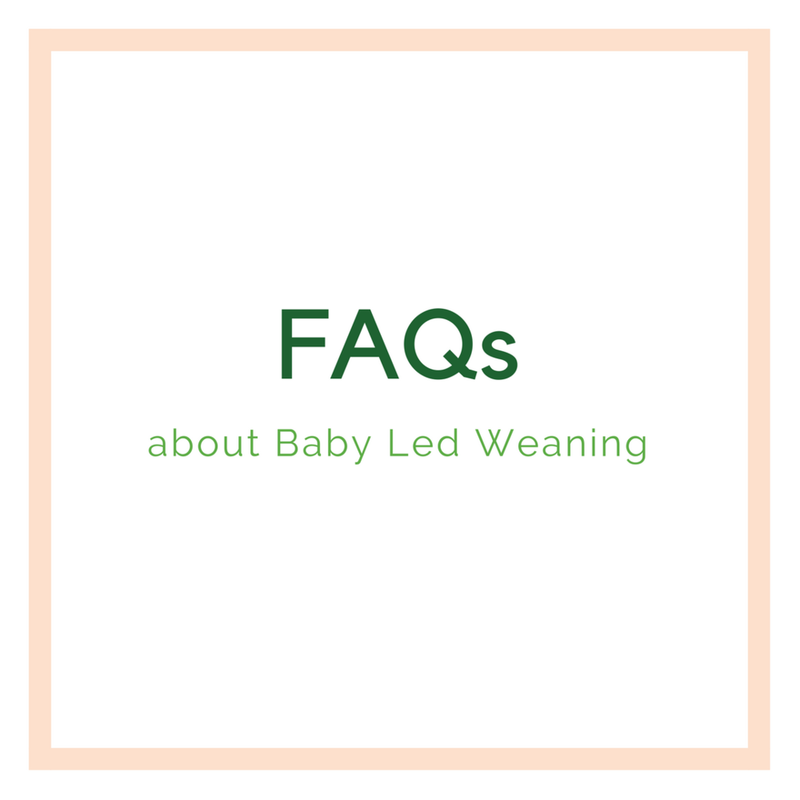 If it is a meal they're not into, it's usually on the lower end and vice versa with a meal they are enjoying, they will usually stay a bit longer. So for a two year old, expect 5-10 minutes as an age appropriate amount of time they can sit at the table. 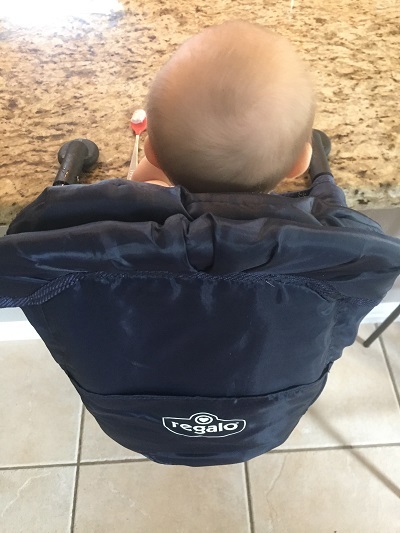 For more tips on how to keep your kiddo seated at the table, visit this post. Manage your own expectations. If you have planned a family meal that you know includes at least 1-2 items your child tends to prefer, then be at peace with whatever amount of food they choose to eat (if any). 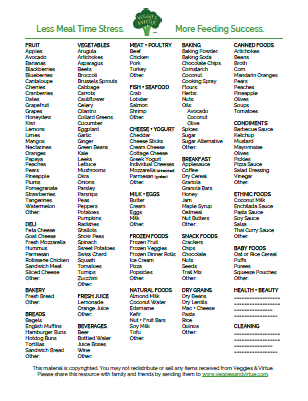 Don't expect your child will consistently eat those foods nor try a bit of everything offered. Instead, rest assured that you have done your job by the time the meal is served. You are then helping your child do their job by fostering a feeding environment that allows them to determine if/whether and how much they eat. You can learn more about how to use the "Love it, Like it, Learning it," approach here. You don't have to eat but you come to the table and sit with us. As shared above, make sure your child(ren) understands that family meals are about more than just the food. Teach them to enjoy the social experience of a shared meal, even if they choose not to eat or express very little appetite. Don't be rude to food. This is something that you want to teach your children while they are young and in the comfort of your own home, so that as they get older and out into other food settings, they remain polite and respectful -- even when offered meals they may not be big fans of. We don't use the words, "I don't like it" in our family. It is completely normal and age-appropriate for children to not prefer every food we put in front of them. Families need to change their language though when it comes to avoiding such foods. Instead of allowing your child to use "I don't like it" for any item they choose not to eat, train your family to change their language to "I am still learning it." With this, you open up a whole host of opportunities to help you child learn to like this new or non-preferred food. Turn the screen off. Distractions at meal times are not only takes away from family time, but also have been shown to create less healthful food choices and take attention off of if/whether and how much they eat. 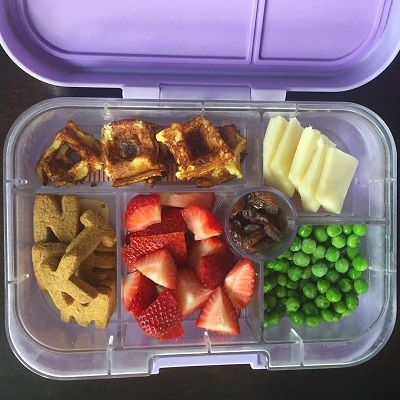 Encouraging mindfulness in eating at an early age is an important feeding skill to empower them with so that they learn to pay attention as they eat, listen to their bodies, and then regulate appropriately for their appetite (or lack thereof). So make family mealtimes a time to practice mindful eating and to enjoy each other's company. Turn off the TV and pop mobile phones away. Instead, find out what fun things happened that day. Did something exciting or funny happen? Did they help anyone today? Did anything sad happen? Create a pressure free zone. 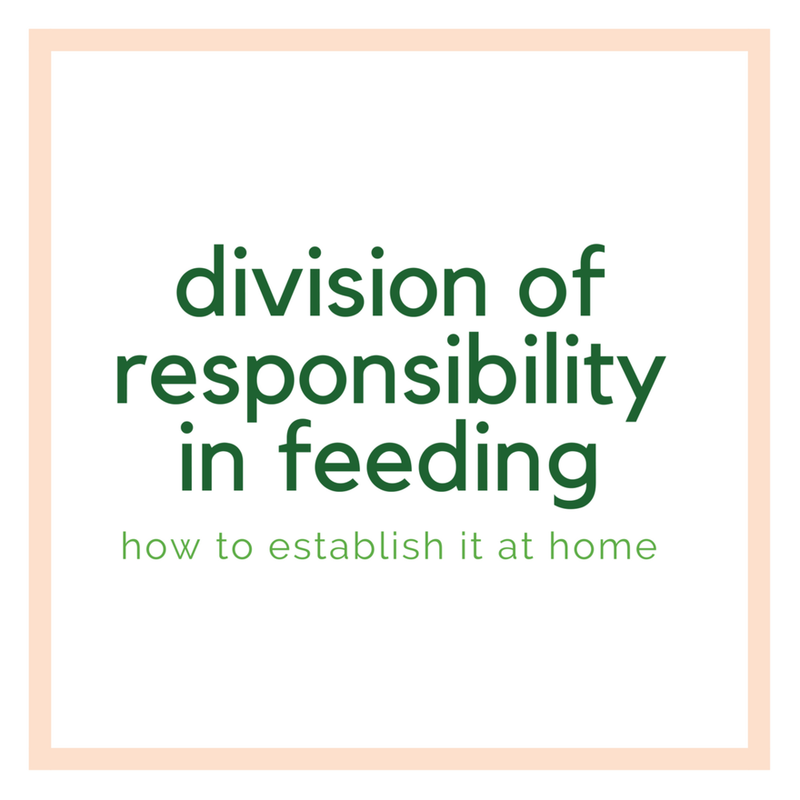 One of the underlying principles to the Division of Responsibility is to create a positive feeding environment -- meaning it is pressure free. part of that is knowing when you should or shouldn't say something about if/whether and how much your child may be eating. If you find yourself tempted to pressure or prompt your child to eat a certain food or amount, stop yourself. It is better to say nothing than to speak up in a way that creates unintentional but perceived pressure on your child. Try serving meals family style. Rather than pre-serving meals on plates, pop the meal in the middle of the table and let the kids serve themselves. Give them the tongs, they will love it! This is great for them taking responsibility in their own eating but also good for fine motor skills. Where possible, deconstructing the meals can help too. Think, un-tossed salads with dressing on the side, putting pasta noodles with the sauce served separately on the side, or build your own tacos to make meals more appealing for kids. Here's to More Pleasant Meal Times! Try and follow these three steps for creating happier, family mealtimes. Let us know on social media @veggiesandvirtue and @foost.au what worked for you!